How do we fill the engines with oil after reconditioning? Why pressure oil filling? 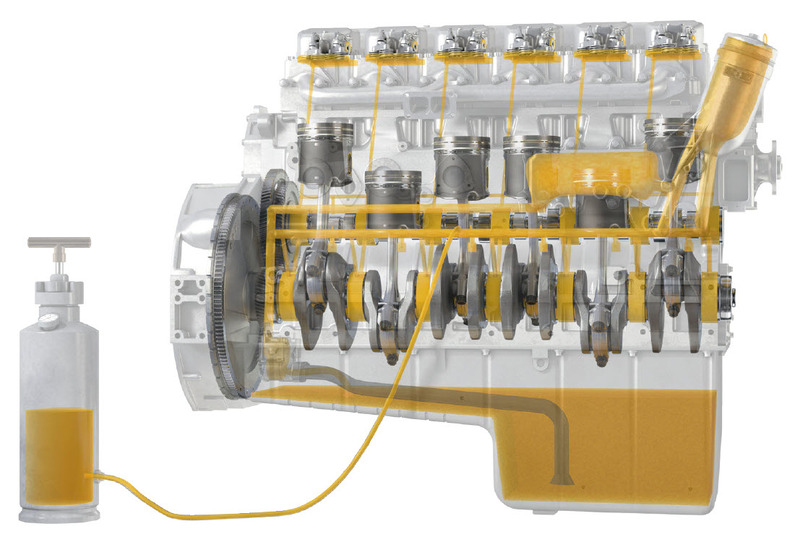 How can running-in damage be avoided on reconditioned engines? What must be taken into account before starting new and reconditioned engines? You can find a detailed description here.